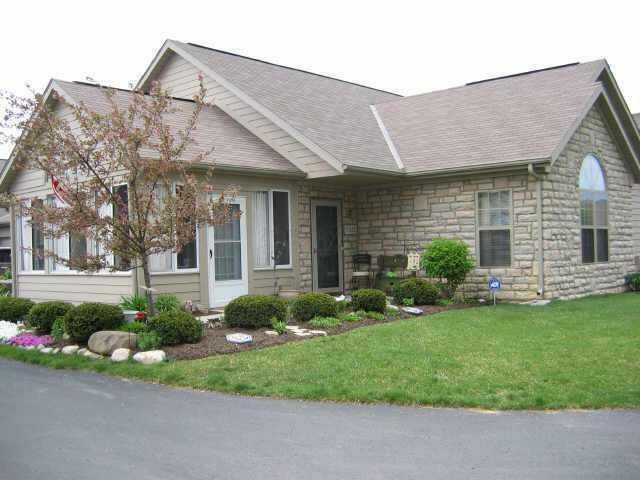 Delightful and Spacious 2 bedroom 2 bath condo at The Quail Creek Community in Grove City. 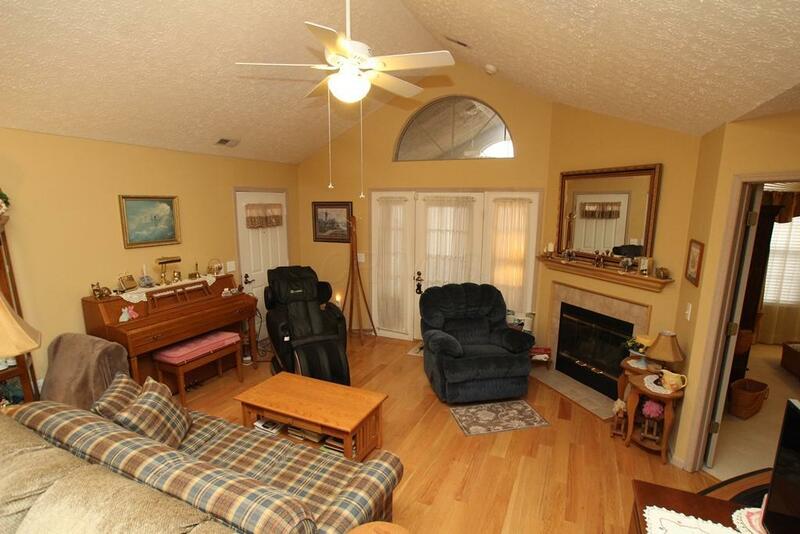 Great room has vaulted ceilings with a gas fireplace. Finished 4 season room off the great room has heat & ac. 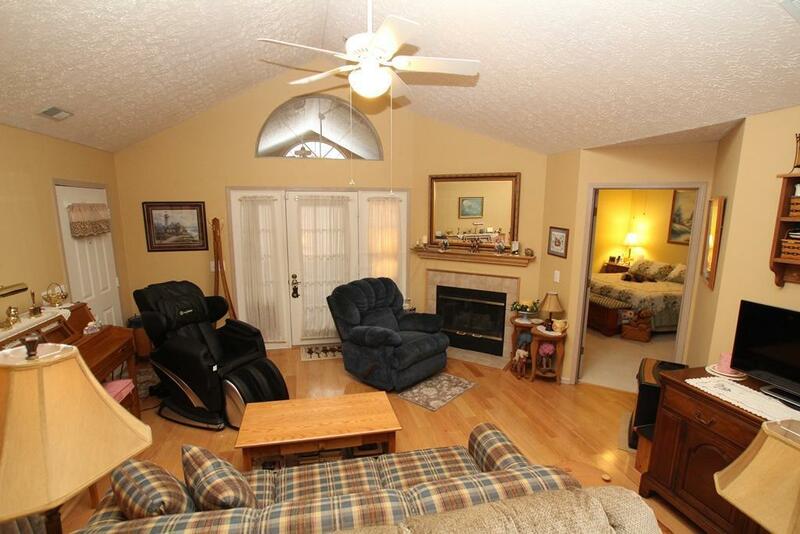 Master Suite with vaulted ceilings and a custom design walk-in closet. This beautiful condo is in great condition and move in ready. Condo has over 24K in upgrades including the solid wood flooring, ceramic tile flooring, & gas heat in the Florida room. Extra cabinets in garage, new elevated toilets, new faucets in both kitchen and bathrooms, filtration system, new blinds, California closet, new A/C in sun room. Located less than a mile from the new Mt Carmel Hospital and nearby shopping. 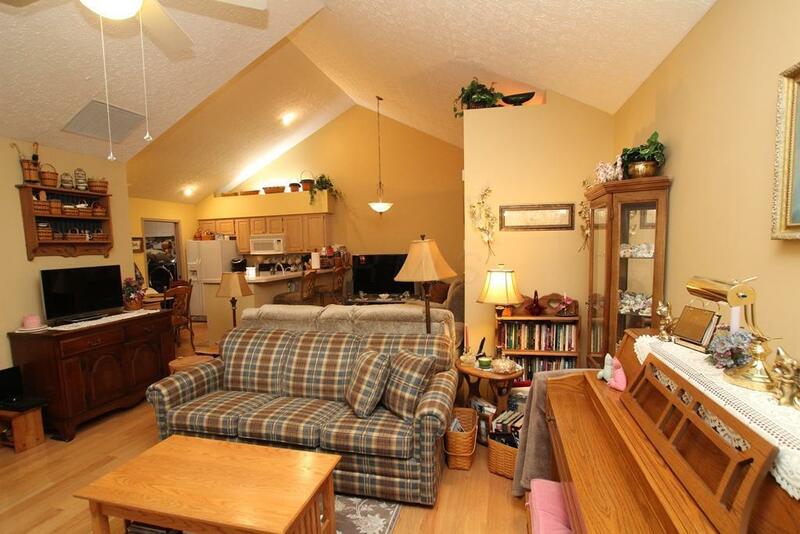 This condo is located in the rear of the community making for plenty of privacy .